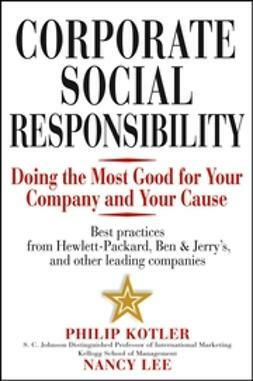 Businesses can do well by doing good -- Kotler, Hessekiel, and Lee show you how! 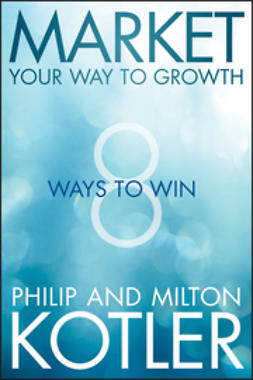 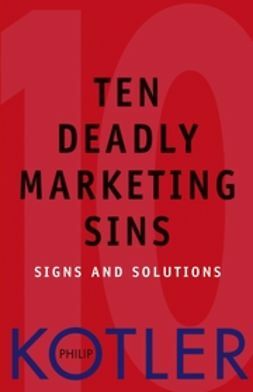 Marketing guru Philip Kotler, cause marketing authority David Hessekiel, and social marketing expert Nancy Lee have teamed up to create a guide rich with actionable advice on integrating marketing and corporate social initiatives into your broader business goals. 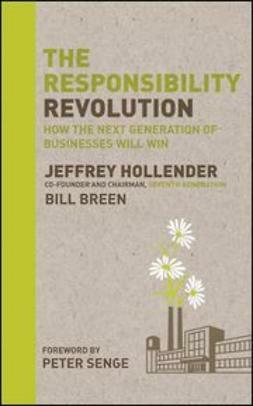 Businesspeople who mix cause and commerce are often portrayed as either opportunistic corporate "causewashers" cynically exploiting nonprofits, or visionary social entrepreneurs for whom conducting trade is just a necessary evil in their quest to create a better world. 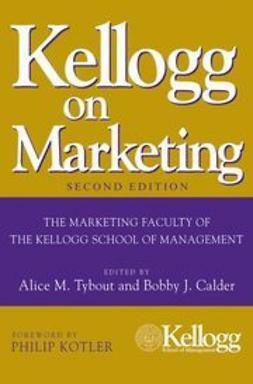 Marketing and corporate social initiatives requires a delicate balancing act between generating financial and social dividends. 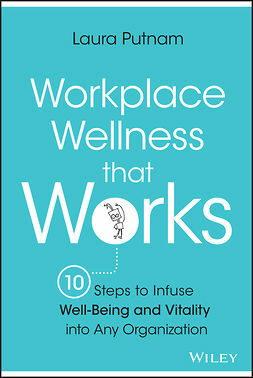 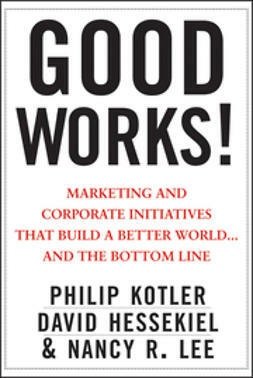 Good Works is a book for business builders, not a Corporate Social Responsibility treatise. 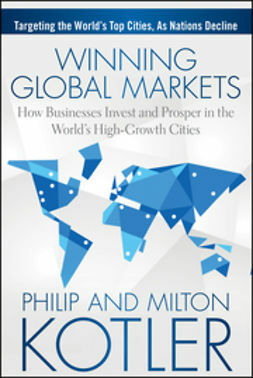 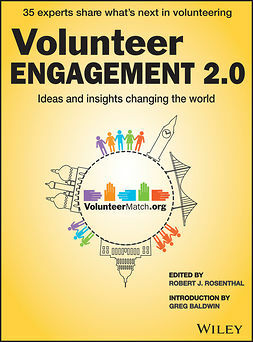 It is for capitalists with the hearts and smarts to generate positive social impacts and bottom-line business results. 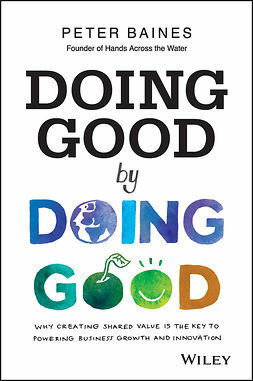 Good Works is rich with actionable advice on integrating marketing and corporate social initiatives into your broader business goals. 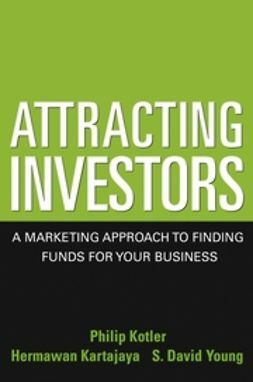 With Good Works, you'll find that you can generate significant resources for your cause while achieving financial success.